Photo courtesy of Cutwater Spirits. Tonic water behind the bar has come quite a way from soda guns and Schweppes. In recent years, small-batch premium tonic waters have steadily trickled into the market—from the more established Fentimans and Fever-Tree (which recently expanded its North American operations) to smaller labels like Thomas Henry, East Imperial, and Indi. 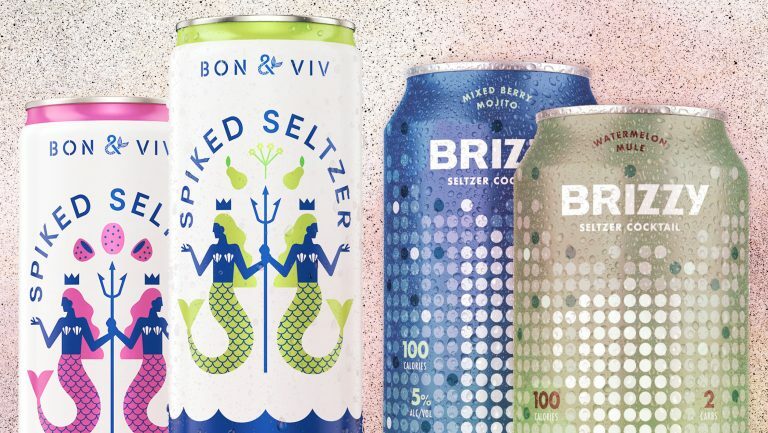 Not only are many of these brands marketing a higher-end tonic water, but in some cases they’re reimagining the mixer’s flavor profile altogether. 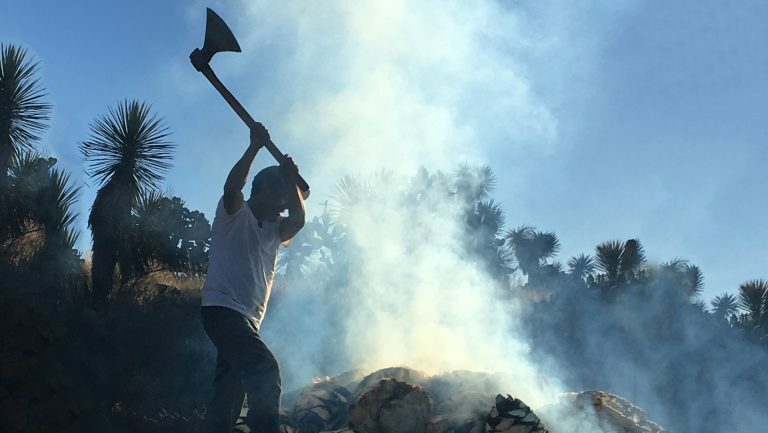 Quinine is no longer necessarily the star of the show. 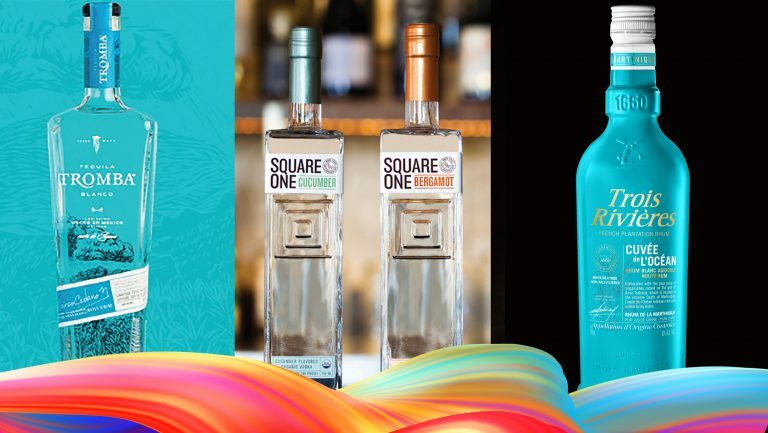 In 2018 alone, ingredients like rhubarb, yuzu, and Angostura bark made their way into new tonic water expressions. This growing crop of flavored tonics gives bartenders yet another tool in their kit, allowing them to experiment with flavor in a way that’s both subtle and highly consistent. 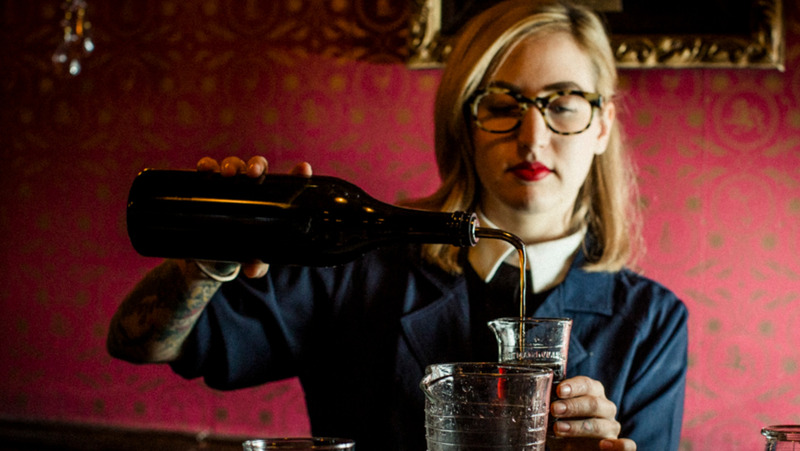 And they provide an easy, efficient way to add a bit of complexity to a drink in one pour, says Megan Daniel, the bar manager at Whitechapel in San Francisco. “I can add citrus through the tonic I’m using without actually adding citrus, which is nice,” she explains. Adding more citrus through a garnish is always an option, she says, but flavored tonics represent a simple, streamlined way to build flavor in the glass. Flavored tonics also allow skillful bartenders to deliberately pair a specific spirit with a tonic that complements its flavor profile. 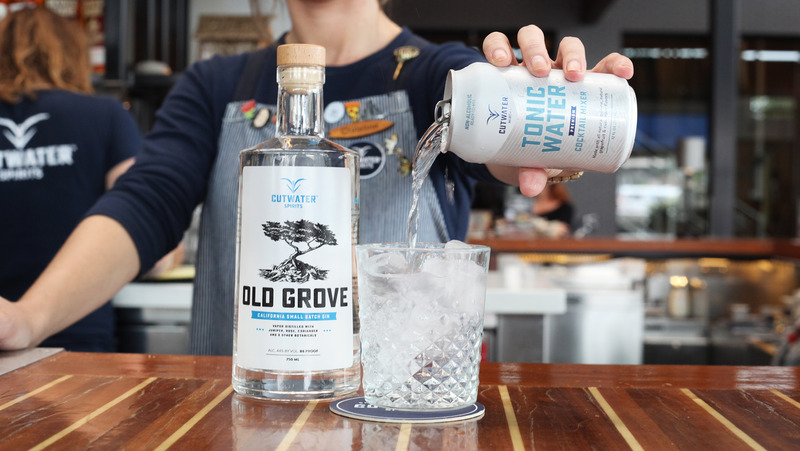 At some bars, spirit-tonic pairings like these make up an entire subsection of the menu: Whitechapel, Sable in Chicago, and Cooks & Soldiers in Atlanta all offer gin-and-tonic menus that explore the format through creative flavor profiles and regional variations. “These types of cocktails,” says Nick Quinones of Cooks & Soldiers, “are mostly mixer by volume, so sourcing mixers that are made from wholesome ingredients and have a distinctive taste is important.” On the bar’s G&T menu, Quinones points out, citrus-forward Indi Lemon Tonic draws out the lemon, orange, and grapefruit peel in Fords Gin, while Fever-Tree Elderflower makes a sweet, floral counterpart to St. George Botanivore. 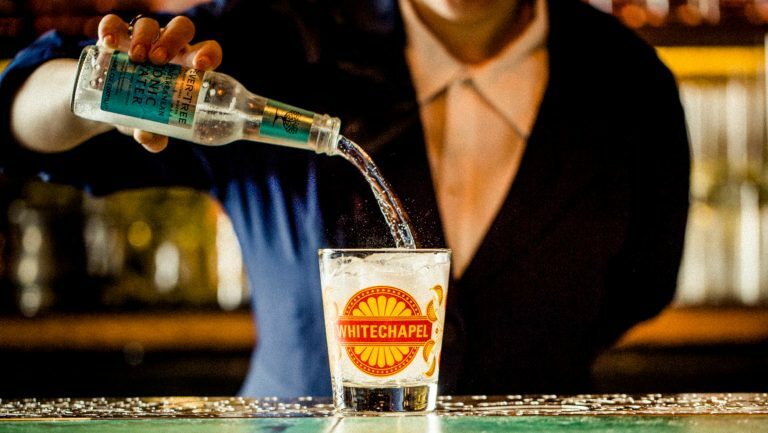 Whitechapel, whose 400-bottle gin selection is one of North America’s largest, stocks around 10 tonics behind the bar. Not only does the range of mixer options allow the bartenders to come up with out-of-the-box flavors for a gin and tonic (like the hopped G&T, which has California-made Bette Jane Hopped Tonic alongside a hopped gin and a splash of IPA), but it can also lend provenance to drinks. In several of Whitechapel’s house gin and tonics, tonic and garnish serve to build a sense of place and draw out a gin’s terroir. In the Spanish G&T, for instance, Fever-Tree’s Mediterranean Tonic (which is flavored with herbs like rosemary and thyme) highlights the savory components of Gin Mare. While tonics often go hand in hand with booze, the category also extends to a historically untapped but potentially growing market: nondrinkers. 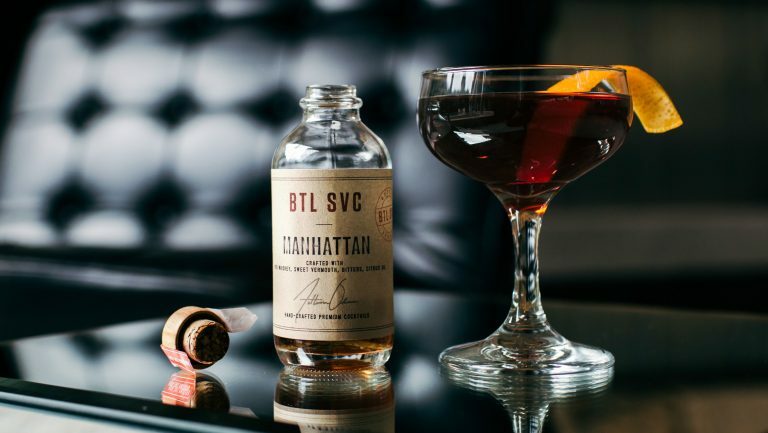 While a tonic in and of itself lacks the complexity of a well-made cocktail, it’s at the very least an option for those who don’t imbibe but still want to enjoy themselves at a bar, says writer Julia Bainbridge, who is publishing a book on nonalcoholic cocktails with Ten Speed Press in 2020.